When Emma & Sean brought up that they wanted to complete their engagement session at Elk Island National Park, I was really excited. I have spent a ton of time out there hiking and adventuring with my family and it’s always a beautiful spot to visit. 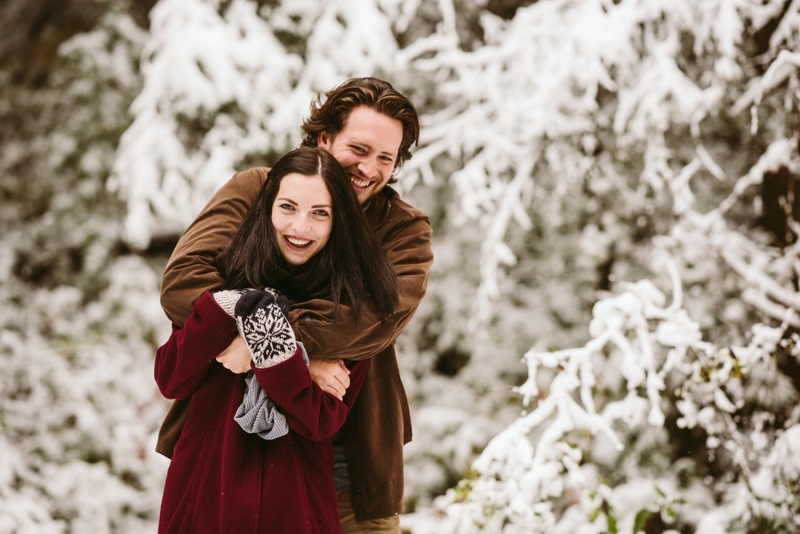 When the week of their engagement shoot came, we had a ridiculous snow stop in Edmonton. But these two still wanted to head out there and explore. So we did, and it was so worth freezing our butts off. Thank you Sean and Emma for spending the afternoon with me, I can’t wait for your wedding day this summer!